After their debut season as Kawasaki Team Green’s official UK motocross squad LPE Kawasaki has now announced their 2010 rider line-up. With the winner of the 2009 British MMX Championship, Kristian Whatley back on board for the 2010 season, team owner, Steve James, has also signed Jordan Rose and Wayne Smith to create a formidable line up on Kawasaki KX250F and KX450F machinery. The official launch of the team is on Thursday 5 November at the Dirt Bike Show held at Stoneleigh’s National Agricultural Centre, and the team are already busy familiarising themselves with their 2010 Kawasaki KX machinery. Competing in the Maxxis British Championship, and racing the full season of the Red Bull Pro Nationals, LPE Kawasaki has a punishing schedule ahead in 2010. James said: “Wow, what a year. 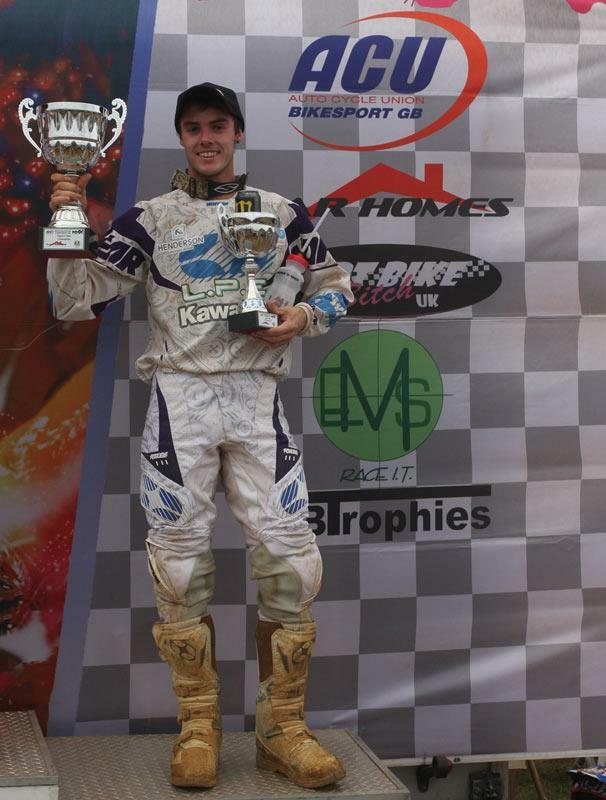 Our first season as an official Kawasaki team and we’ve already had championship success with Kristian on the KX450F. Obviously we plan to build on the firm foundations laid down in 2009.